Ottawa is consistently missing its legislated deadline for responding to historical claims filed by First Nations, according to a recently released report. The report, compiled by the B.C. Specific Claims Working Group, says Ottawa had blown its three-year deadline on 65 per cent of all historical claims — known as specific claims — filed between Jan. 1, 2014 and Nov. 10, 2015. Specific claims are monetary damage claims made by a First Nation against the Crown and generally deal with lost lands and mishandled funds. Under the Specific Claims Tribunal Act, Ottawa is required to respond within three years after a First Nation files a specific claim as to whether it would negotiate a settlement. "We are seeing a lot of rhetoric, a lot of promises, and they are very hollow," said Neskonlith Chief Judy Wilson, whose community is in B.C. "They don't seem to be filtering down to the grassroots level for the systemic changes we need." Wilson said she believes Canada fails to deal properly with specific claims — conservatively estimated to be worth billions of dollars — because it is in a direct conflict. "A lot of these specific claims files are the violations or breaches of the Crown and then the state tries to judge itself," said Wilson. Wilson is also secretary-treasurer for the Union of B.C. Indian Chiefs, which sent an open letter to Crown-Indigenous Relations Minister Carolyn Bennett on the issue Monday. 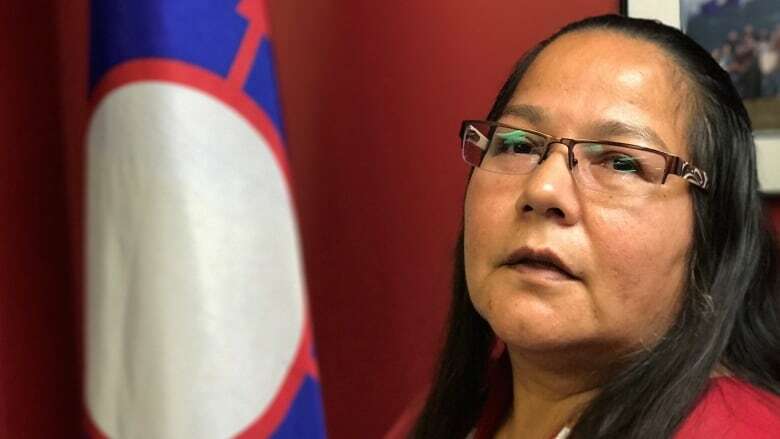 "Indigenous Peoples' right to redress for these and other land-based historical wrongs ... is a cornerstone of Crown-Indigenous reconciliation," said the UBCIC's letter to Bennett. 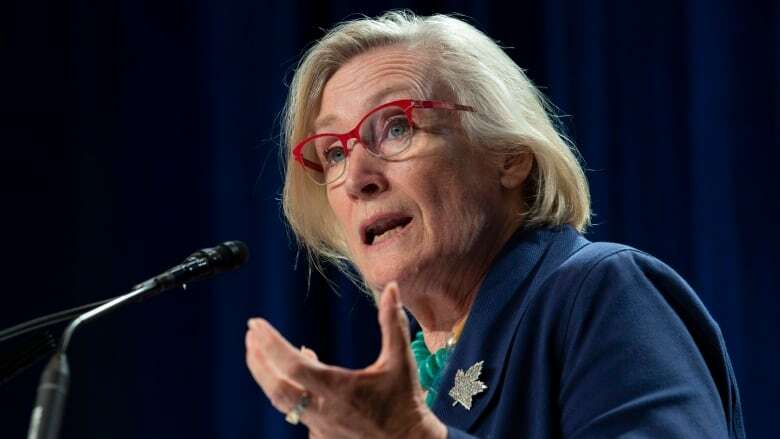 "Non-compliance with legislation enacted to protect the rights of Indigenous Peoples ... contradicts every public commitment your government has made regarding reconciliation," said the letter, which was cc'ed to Justice Minister Jody Wilson-Raybould and Assembly of First Nations National Chief Perry Bellegarde, among others. Bennett's office said in a statement that "the resolution of historic grievances is key to reconciliation" and that it is "committed to improving the specific claims process." The report examined 106 claims in Ottawa's online database that tracks the status of filed specific claims. Researchers also sent out questionnaires to research units and lawyers for First Nations across the country. The report says where Ottawa had blown its deadline on filed claims, it did so by an average of five months. Before the Specific Claims Tribunal Act came into force in 2008 under the Stephen Harper administration, creating an independent tribunal to judge rejected claims, Ottawa faced an 850-claim backlog and many First Nations at the time blamed Justice Canada as the culprit, said the report. Now the problem seems to reside within Crown-Indigenous Relations department's specific claims branch, said the report. Justice Canada signed off on legal opinions for claims an average of nine months before the three-year deadline, said the report. 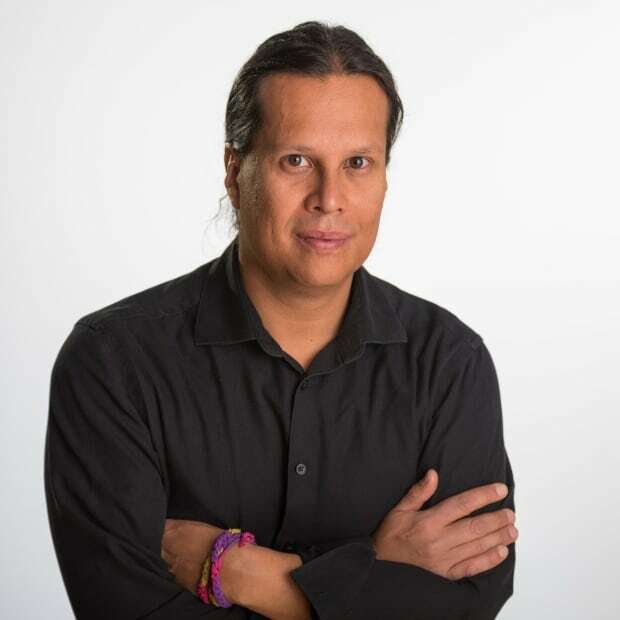 When a claim is filed with Ottawa, the Crown-Indigenous Relations specific claims branch conducts its own analysis and gets a legal opinion from Justice Canada on Canada's liability, said the report. Officials working for First Nations on claims say bureaucrats in the specific claims branch rarely, if ever, issue notifications indicating a breached deadline while repeated calls and emails requesting status updates often go unanswered, said the report. When a First Nation does get a response, it is often a vague, "sorry, this is a problem the system is having," said the report. Specific claims branch director general Stefan Matiation told researchers working for First Nations recently that the branch is "understaffed," said the report. First Nations can take their claims before the Specific Claims Tribunal if Canada misses its deadline, but many First Nations would prefer trying to negotiate a settlement before heading to adjudication.